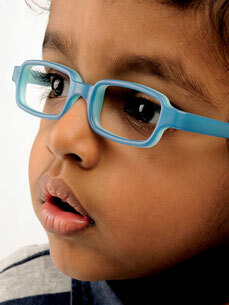 At Optiek Dirk Martens you can also choose from a range of children's glasses. Our selection always reflects the latest trends! 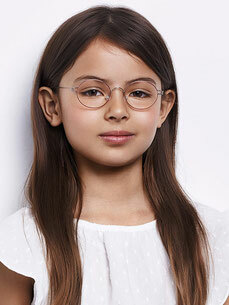 Do you want to try the glasses on your kids or grandchildren? 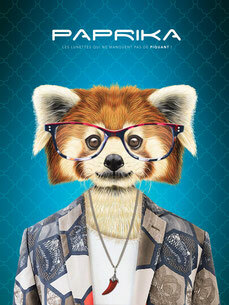 Then visit our shop in Tervuren!